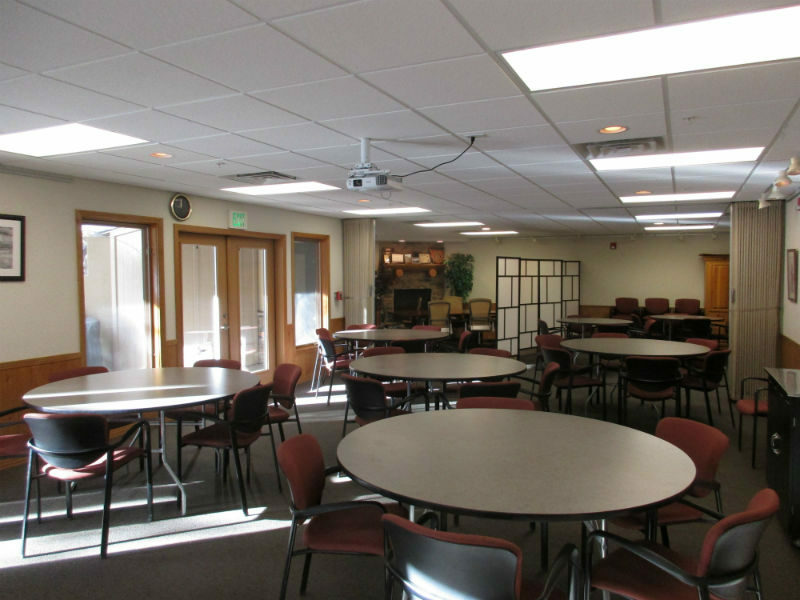 Mountain Resource Center offers full-service rental space for your professional needs and social occasions. Our building is conveniently located only 10 miles from Evergreen and 15 miles from C-470 and Highway 285 in Conifer on Kitty Drive. 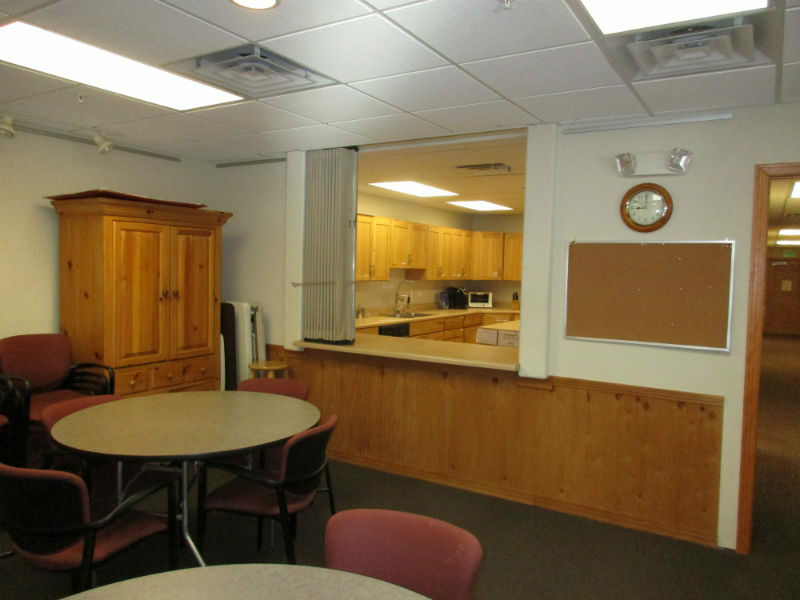 Kitchen – catering friendly, featuring an upright refrigerator, dishwasher, microwave, and 4-burner electric range/ gas oven. 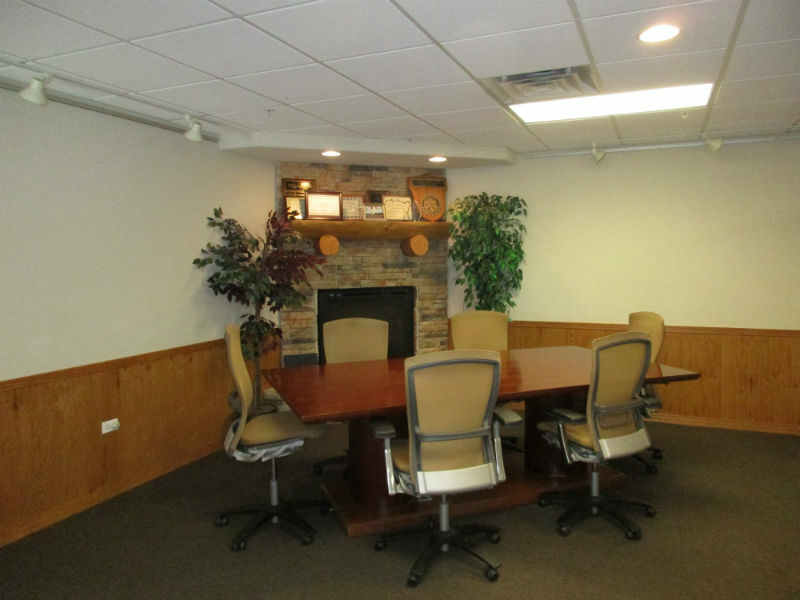 * Seating is dependent upon configuration – chairs only versus tables and chairs. Mountain Ninja Obstacle Course Race – Pre-K Course Benefits MRC!